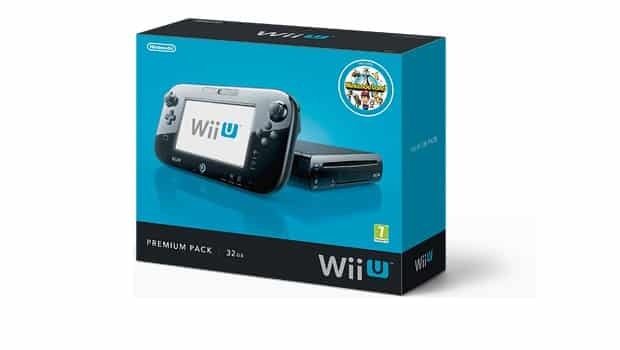 Nintendo have admitted that Wii U will be available in strictly limited quantities at launch, but sought to ensure that regular deliveries would be made leading to Christmas. Independent retailers had expressed concern at being unable to obtain enough stock to meet pre-order demand for the new console. The Wii U is set to launch across Europe on November 30th.